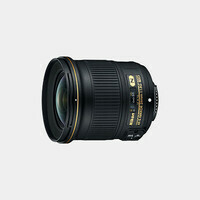 The Nikon AF-S 24mm f/1.4G ED is a precision wide angle prime lens with a natural view and is constructed to deliver crisp and distortion-free images. 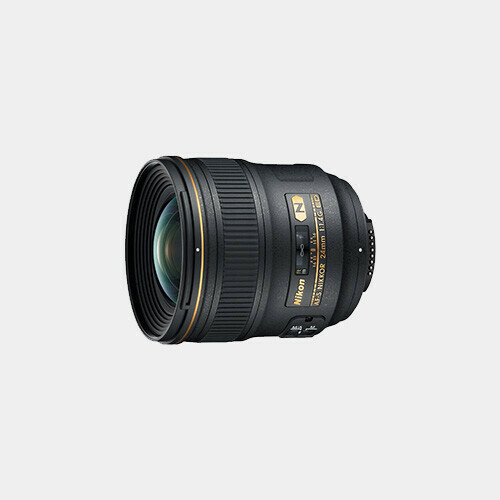 This Nikkor is built with 12 Nano Crystal coated lens elements in 10 groups including 2 Extra-low Dispersion (ED) and 2 Aspherical lenses that help create images that are sharp and dynamic without chromatic or other aberrations even at f/1.4. 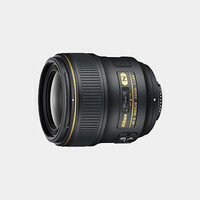 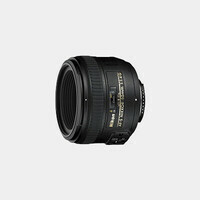 It also features a rounded 9-blade diaphragm which creates a natural appearance in out-of-focus areas of your images.